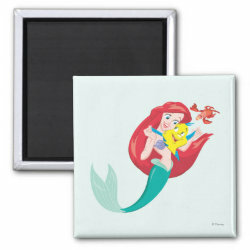 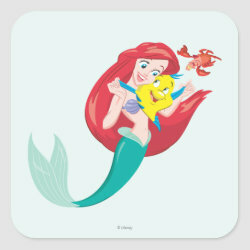 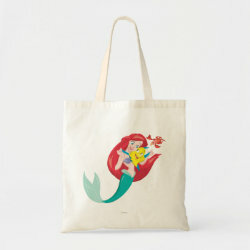 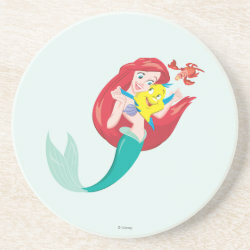 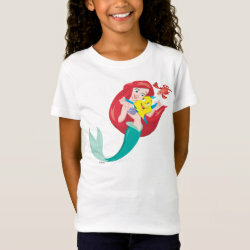 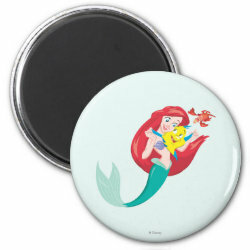 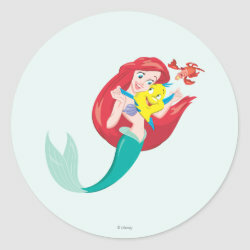 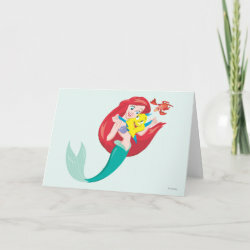 In this section you'll find many thingamabobs with an original design of Ariel as The Little Mermaid, along with her fish friend Flounder and King Triton's More... adviser Sebastian. 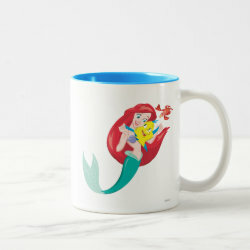 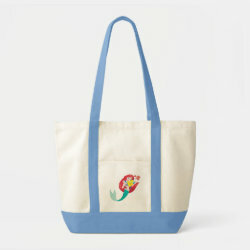 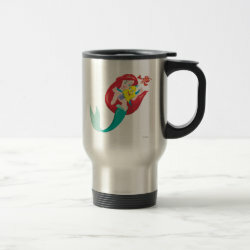 There are whozits and whatzits galore, from cute customizable apparel to hats, cards and mugs. 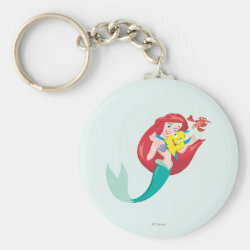 Lots of great gifts here from under the sea for fans of this Disney animated feature film from 1989.